69 x 24 inches. 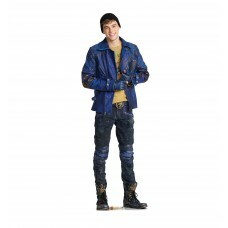 Our cardboard cutout of Ben (Disneys Descendants 2) . 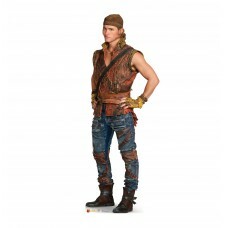 All cardboard cutouts come fol..
67 in x 19 in. 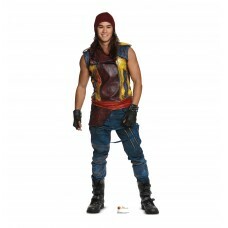 Our cardboard cutout of Carlos (Disney Descendants). 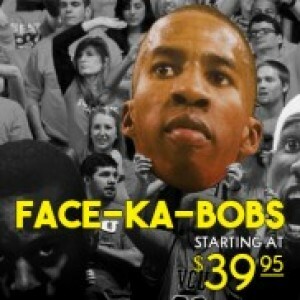 Items are printed and produced t..
67 x 19 inches. 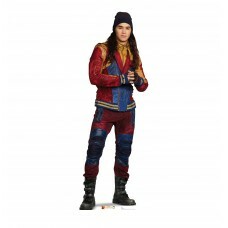 Our cardboard cutout of Carlos DeVil (Disneys Descendants 2) . All cardboard cutouts..
60 x 23 inches. Our cardboard cutout of Dizzy (Disneys Descendants 2) . All cardboard cutouts come f..
65 in x 27 in. Our cardboard cutout of Evie (Disney Descendants). Items are printed and produced to ..
65 x 23 inches. 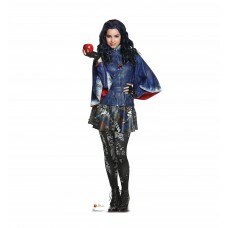 Our cardboard cutout of Evie (Disneys Descendants 2) . 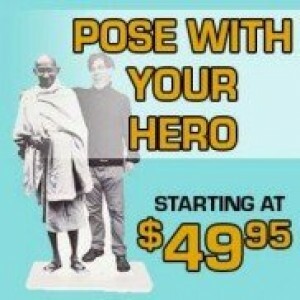 All cardboard cutouts come fo..
70 x 26 inches. 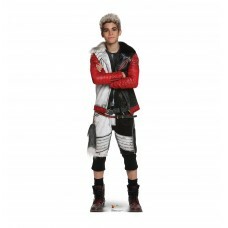 Our cardboard cutout of Gil (Disneys Descendants 2) . All cardboard cutouts come fol..
69 x 45 inches. 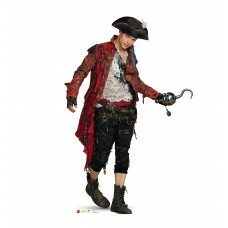 Our cardboard cutout of Harry Hook (Disneys Descendants 2) . All cardboard cutouts c..
68 in x 29 in. Our cardboard cutout of Jay (Disney Descendants). 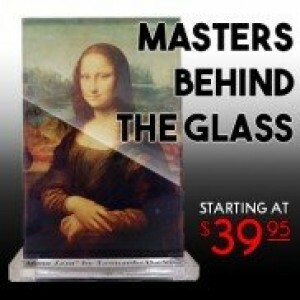 Items are printed and produced to o..
68 x 24 inches. 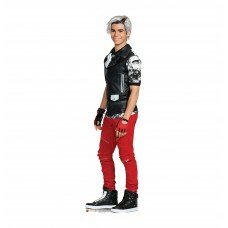 Our cardboard cutout of Jay (Disneys Descendants 2) . All cardboard cutouts come fol..
62 in x 20 in. 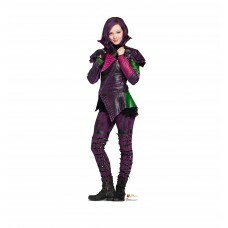 Our cardboard cutout of Mal (Disney Descendants). 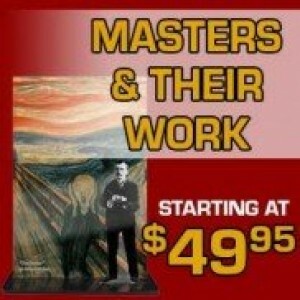 Items are printed and produced to o..
62 x 17 inches. 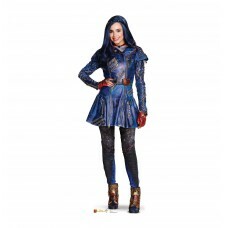 Our cardboard cutout of Mal (Disneys Descendants 2) . 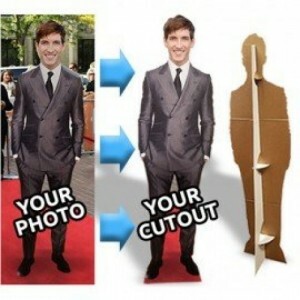 All cardboard cutouts come fol..
63 x 26 inches. 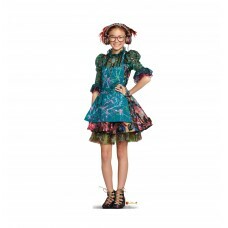 Our cardboard cutout of Uma (Disneys Descendants 2) . 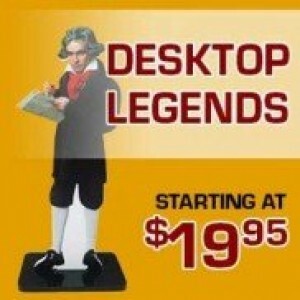 All cardboard cutouts come fol..